Our run over the last couple of weeks has been a welcomed change, and we’re hoping that it continues for a while yet. Nothing on paper has explicitly changed in recent weeks, but there is just a fresh sense of quality and urgency – and we’re hoping that it will continue over the coming weeks. However, according to Chris Sutton, there is still something – or, rather someone – that the club are lacking, and that’s Scott Brown. 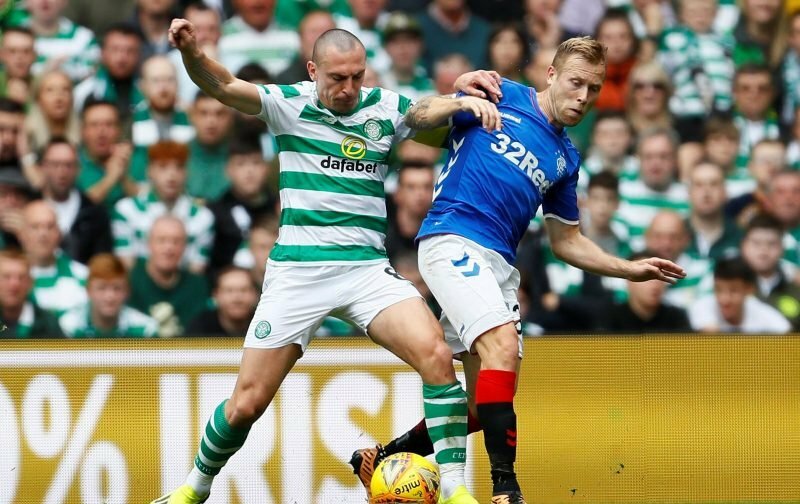 Brown hasn’t played 90 minutes for weeks, and whilst Celtic have improved in his absence, Sutton believes it to be a coincidence, rather than a consequence. 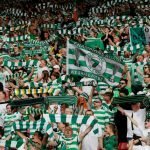 Speaking as part of BT Sport coverage, Sutton said: “Let’s not go down the route that because Scott Brown’s not playing Celtic are a better team”. He added: “Celtic need Scott Brown”. Certainly, one thing that we have lacked in recent weeks is that ruthlessness and aggression that Brown brings. We’ve been able to cope without it, but in huge games, and especially in continental ties, that’s something that could be a huge bonus. His influence on his teammates, too, is huge. Whilst he may not be the best player on the pitch every week, his leadership and talismanic presence can help push others on, and Sutton is absolutely right. The sooner he’s back the better. Nonsense!! Brown is finished. Fade him out. No new contract. Hinderence not help.